LG G8 is expected to launch at the upcoming Mobile World Congress. While LG is all set to launch the V40 ThinQ in India soon, the Korean company appears to have a G7+ ThinQ successor up its sleeve as well. LG has reportedly codenamed the phone ‘Alpha’, and might call it LG G8 or LG G8 ThinQ. 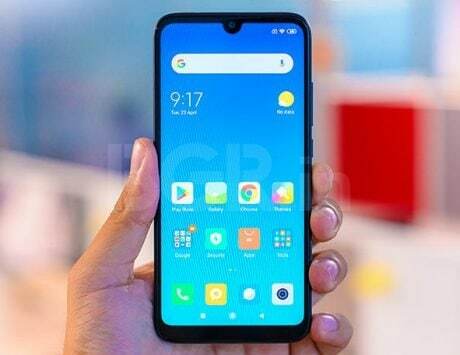 According to a fresh leak by OnLeaks (via 91mobiles), the successor LG G8 is expected to launch at the upcoming Mobile World Congress (MWC) 2019 in Barcelona, Spain. 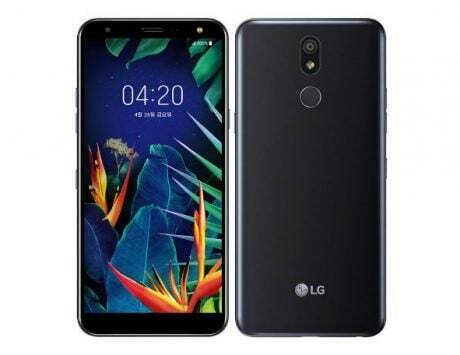 The alleged LG G8 (or LG G8 ThinQ) smartphone design has been leaked in a 360-degree render video and 5K render images. 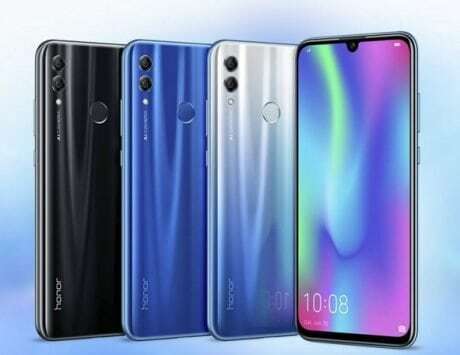 It is tipped to boast a 6.1-inch display. 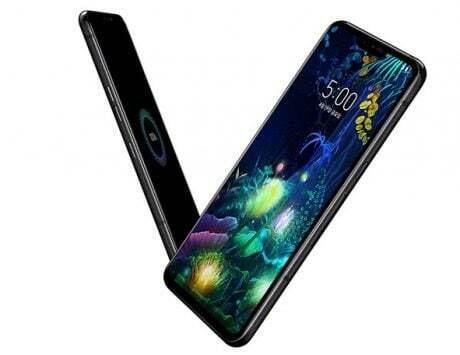 The handset can be seen sporting a regular iPhone-like notch display and a bottom chin like the LG G7+ ThinQ. 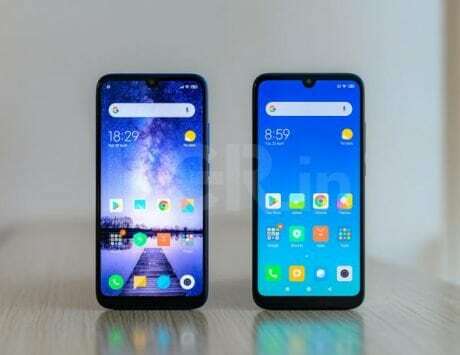 Also, the report claims that the G8 will sport same glass-body design like the predecessor along with rear physical fingerprint scanner. However, the changes can be seen in primary camera module, which is now horizontally placed and seems to be missing the laser autofocus. In terms of camera, LG G8 or LG G8 ThinQ is tipped to sport a dual-camera setup at the back. 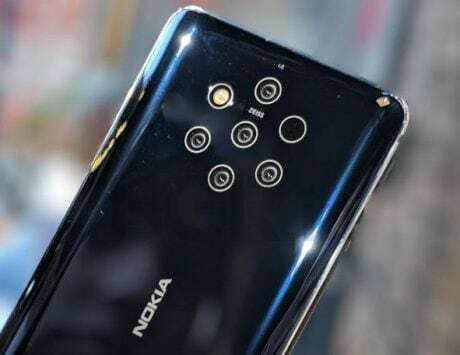 Similarly, the front looks to pack a dual selfie camera setup as well. As far as the dimensions are concerned, the report notes it to be roughly 152x72x8.4mm, but since it is mere speculation, it is advised to be taken with a pinch of salt. It is possible that LG might have a different plan altogether. 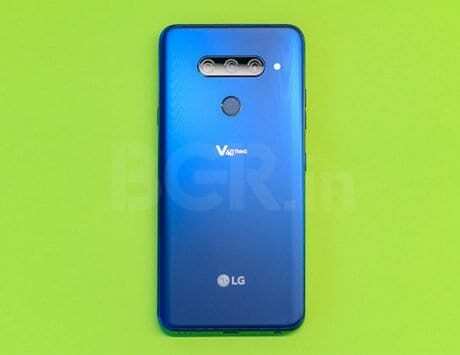 Meanwhile, LG’s current V series flagship V40 ThinQ is finally coming to India. 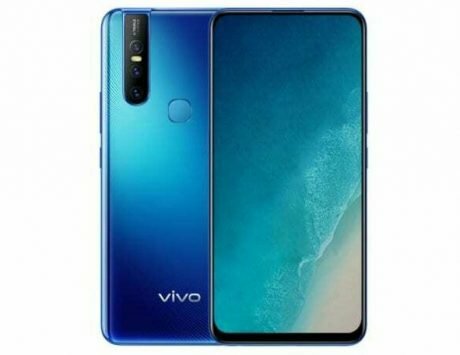 Amazon India has listed the smartphone on its website revealing its availability and launch offers. The LG V40 ThinQ will be available from January 20 for everyone, but Amazon Prime members will get early purchase option on January 19 at 12:00PM.